Corded vs Cordless Vacuum Cleaner: which is Better? HomeVacuum CleanerCorded vs Cordless: Which Vacuum Cleaner is Right for you? Vacuum cleaners have become a necessity for every home. With time, there have been a lot of changes in the design, technology, and size of the vacuum cleaners. Gone are the days when you had to carry bulk and noisy bagged vacuum cleaners to keep your home dust-free and clean. At present, people prefer using handheld vacuum cleaners for that are easy to use to remove spots, pet hair and any other dirt. However, the competition is between corded and cordless vacuum cleaners. So, in this blog, we discuss the difference between cordless and corded vacuum cleaners and which product will meet your needs. The most important consideration when choosing a vacuum cleaner is the suction power. Strong suction power helps in removing different types of dust, dirt and pet hair from various areas of your home. Corded vacuum cleaners have a higher suction power as they are plugged into the mains unit. This is the reason why corded vacuum cleaners provide better results, especially if you are cleaning carpets. 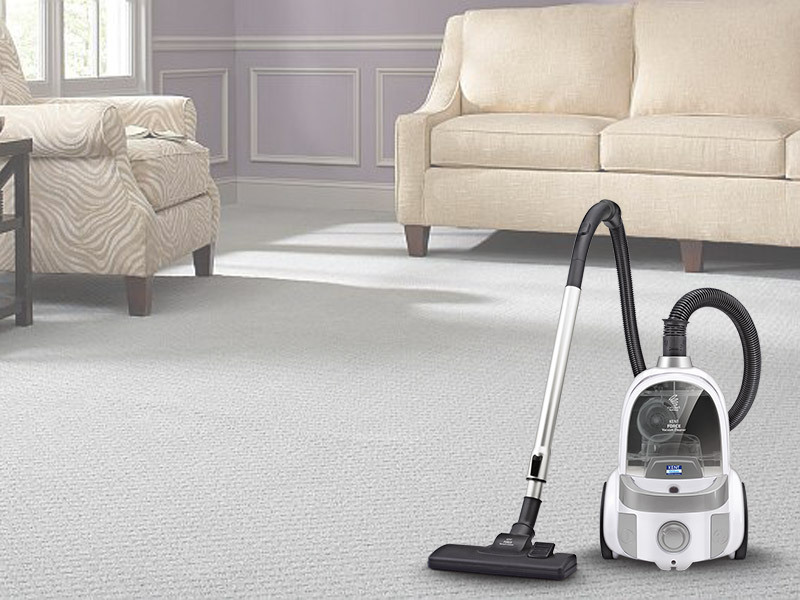 Corded vacuum cleaners are ideal for cleaning bigger homes, which have a lot of carpets, pets, and kids. Cordless vacuum cleaners work on batteries, which is the reason why they start losing suction power. However, cordless vacuum cleaners that come with lithium batteries may last longer and also provide consistent suction power. In short, a cordless vacuum cleaner works only till the time the appliance has battery life. Portability is an important factor that users need to consider when looking for a vacuum cleaner. A corded vacuum cleaner may not be as portable as a cordless one. A portable corded vacuum cleaner comes with a power cord which is approximately 20 feet. However, wrapping the cord of the vacuum cleaner is an issue that many people face. This is the reason why vacuum cleaners from KENT come with an auto-retractor cord, which keeps it safe from damage. A cordless vacuum cleaner offers better portability and convenience as you can easily move the appliance. Some of the cordless vacuum cleaners can also be easily converted into handheld cleaners to clean quick spots. This makes cordless vacuum cleaners ideal for pet owners. 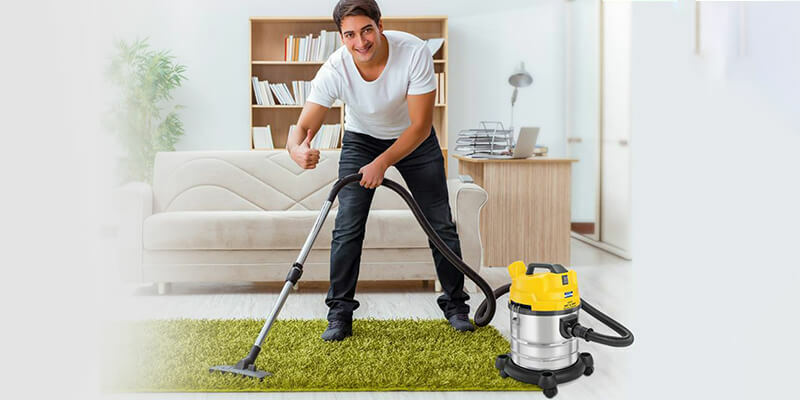 The dust collection capacity of a vacuum cleaner is also an important factor to consider when looking for a vacuum cleaner. Corded vacuum cleaners have a higher capacity of collecting dust as compared to the cordless one. In addition, the canister doesn’t need to be emptied frequently. This is the reason why corded vacuum cleaners an ideal appliance for people who suffer from allergies. Cordless vacuum cleaners have a small capacity as compared to the corded ones. This is the reason why cordless vacuum cleaners need to be emptied and cleaned more often as compared to the corded ones. Not cleaning the filters or emptying the dust cannister affects the performance of the vacuum cleaners. Whether you need a corded or cordless vacuum cleaner depends on your cleaning needs. The size of your home, the carpet area, and if you have pets or kids, are some of the important points to consider when choosing a vacuum cleaner. If you have a small home, a cordless vacuum cleaner is a right appliance for you. A corded vacuum cleaner is ideal for large homes that need a thorough cleaning.